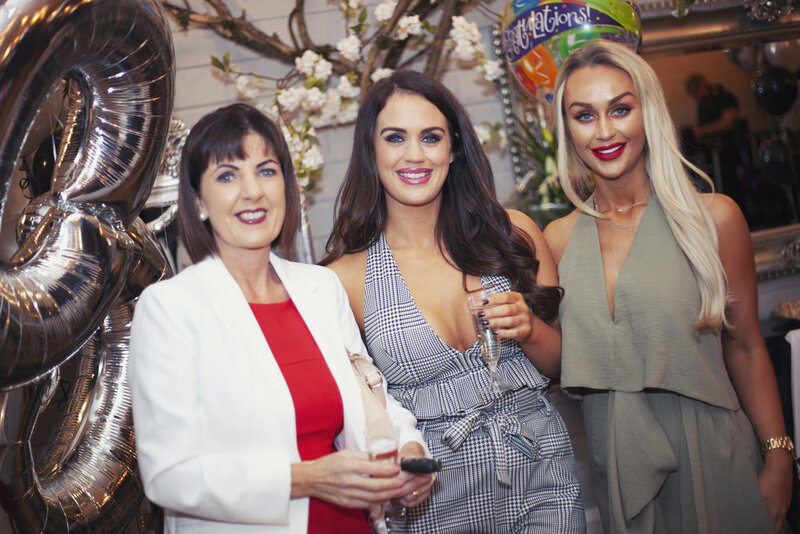 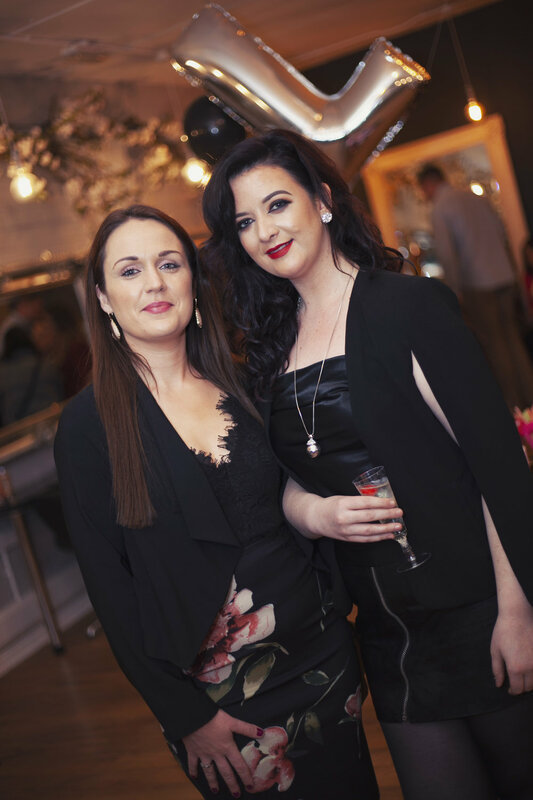 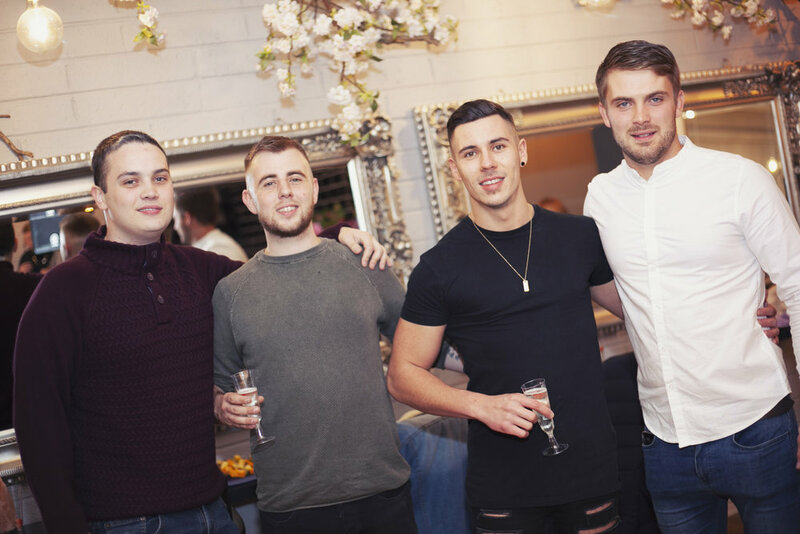 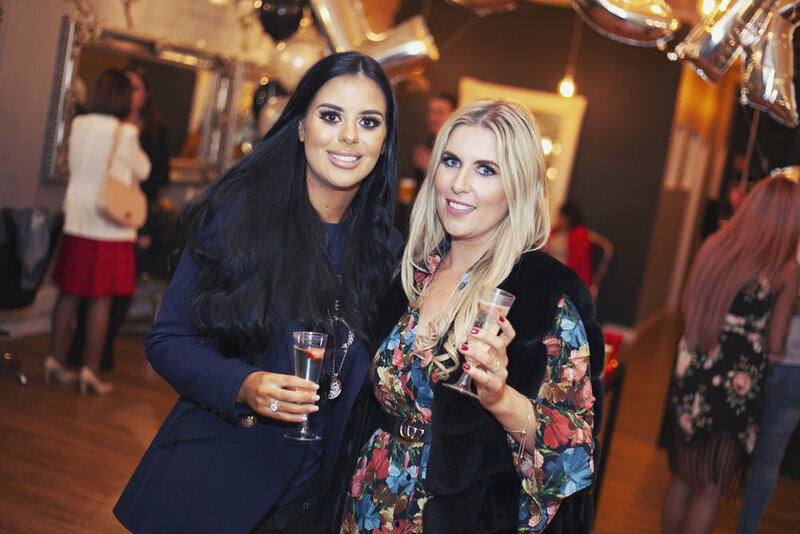 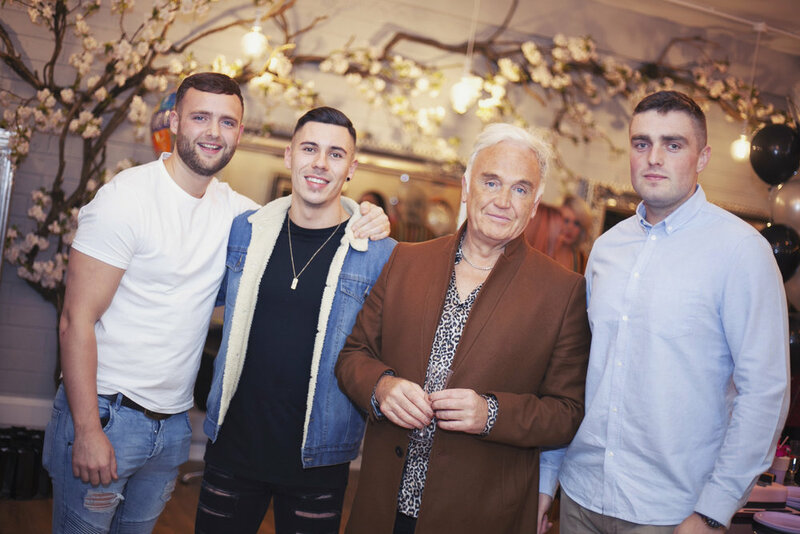 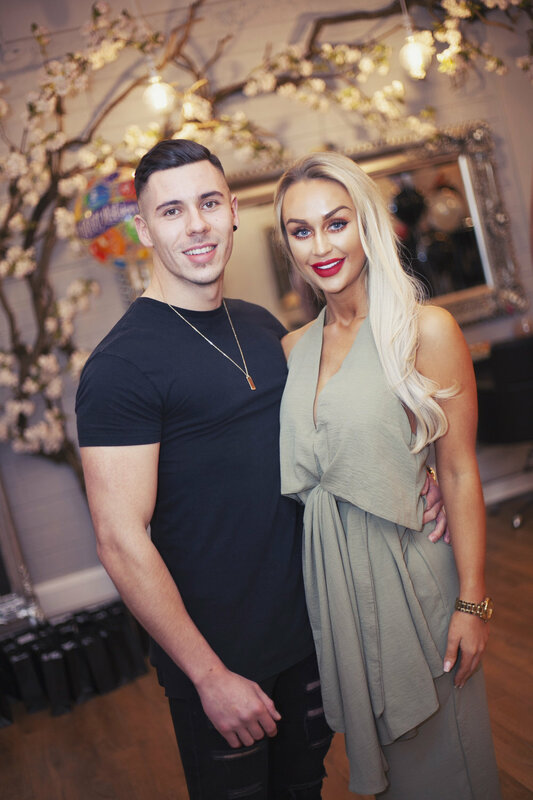 Thank you to everyone that joined us at the opening night of our new Gorgeous Locks salon. 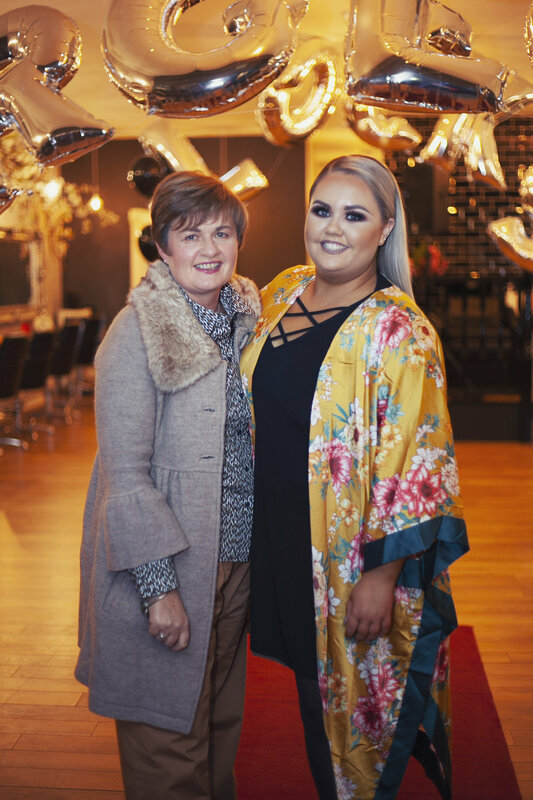 We are over the moon with our new and spacious salon at Unit 19, TOWN PARK CENTRE, TUAM ROAD, GALWAY. 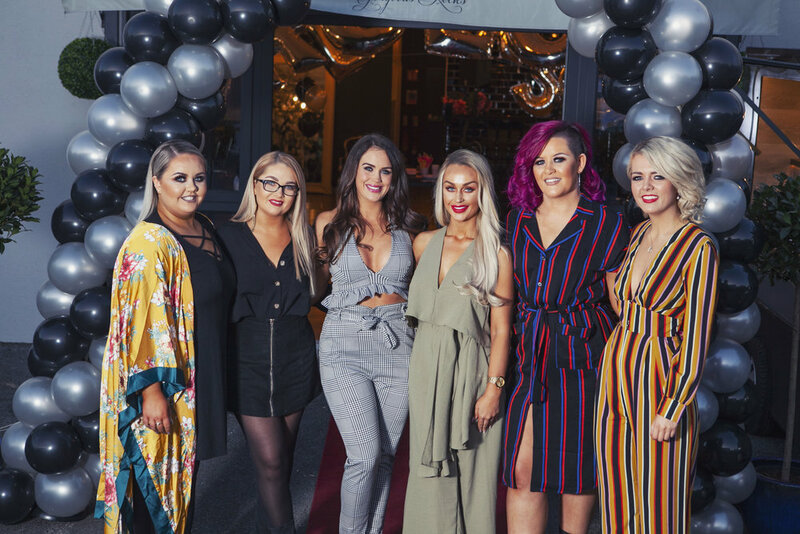 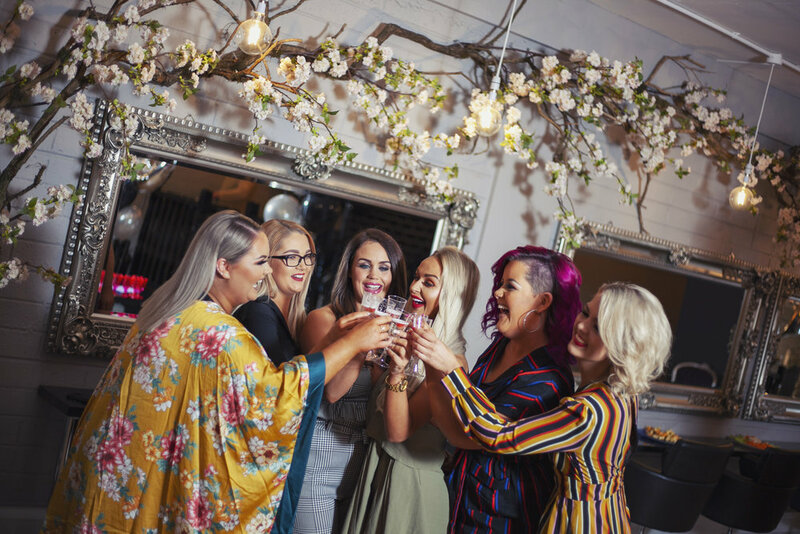 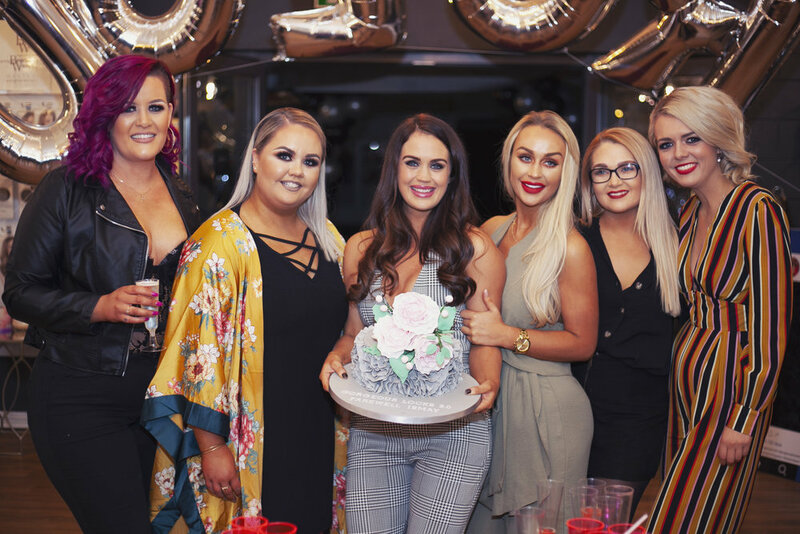 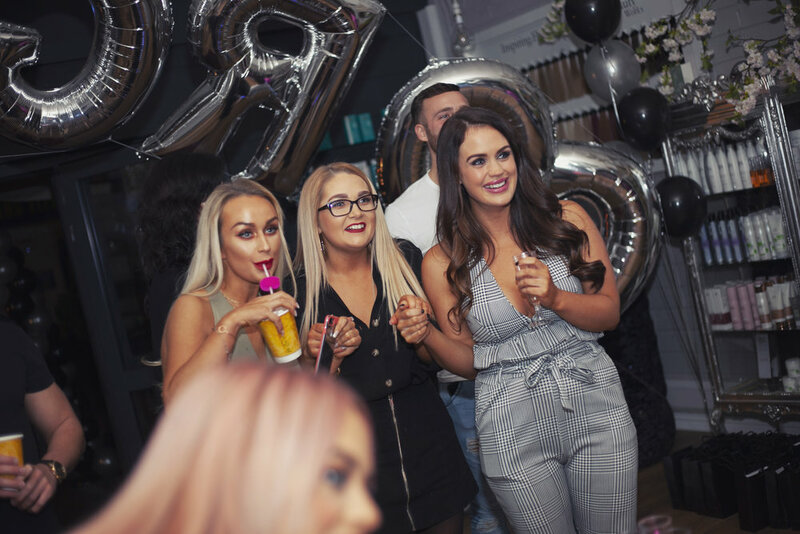 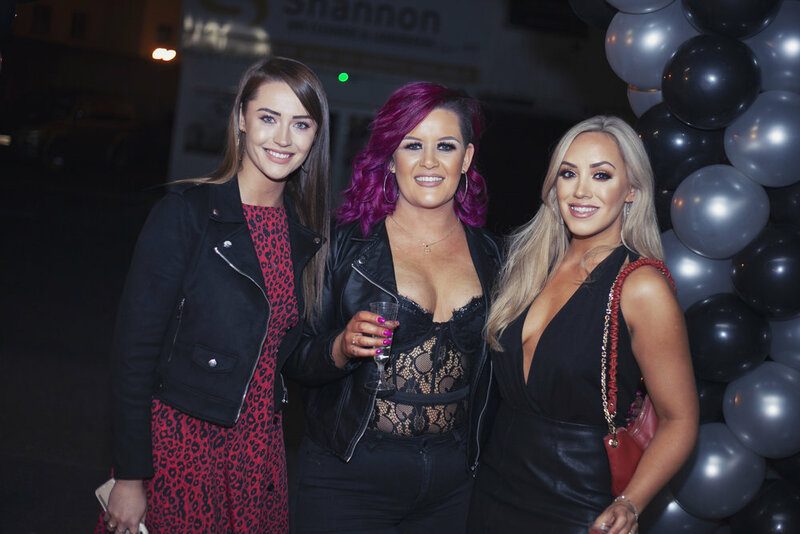 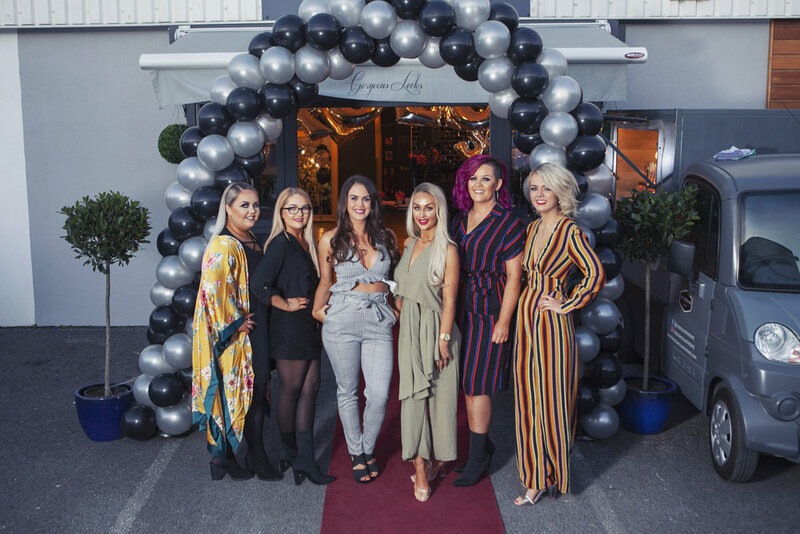 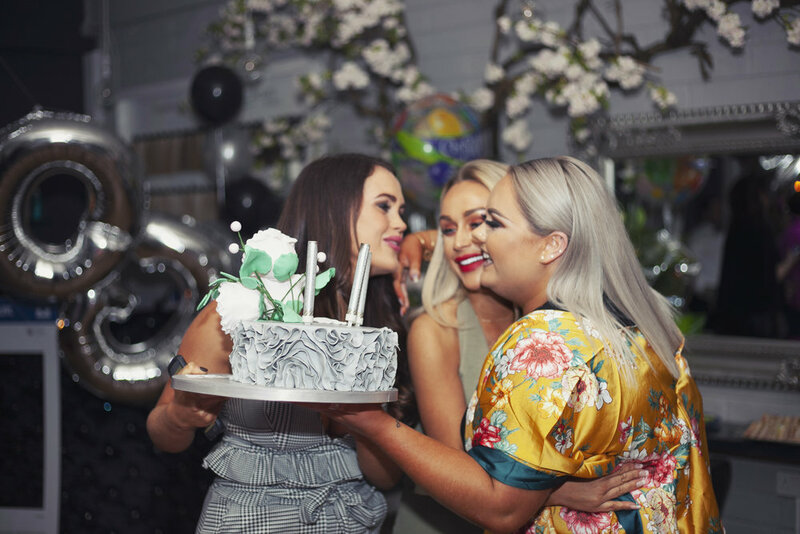 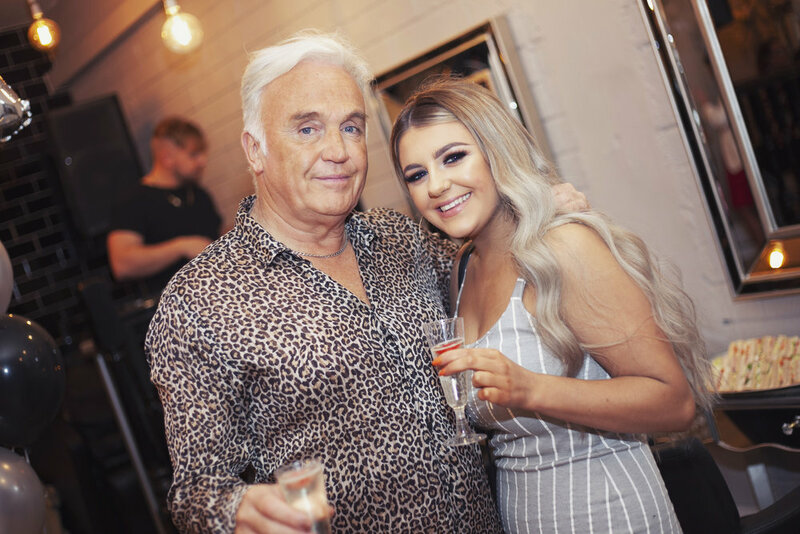 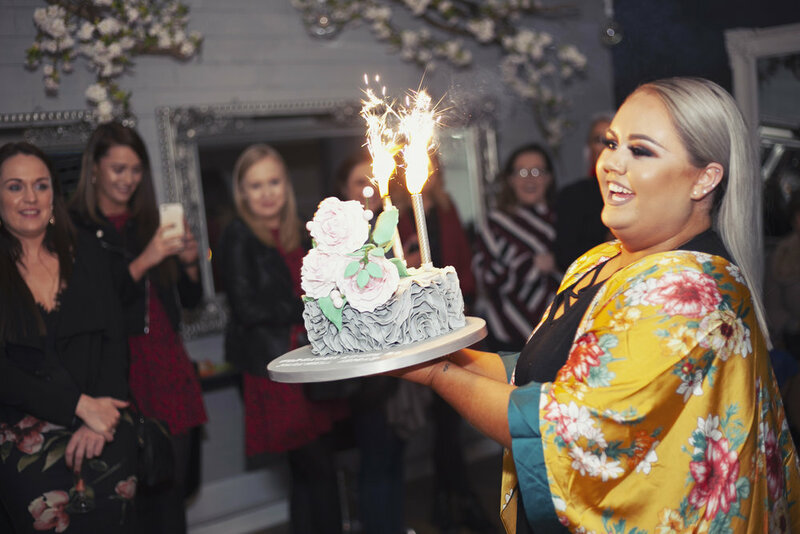 Gorgeous Locks hair salon is proud to be one of the leading hair salons in the West of Ireland and our philosophy is to give every client the beautiful hair they deserve. 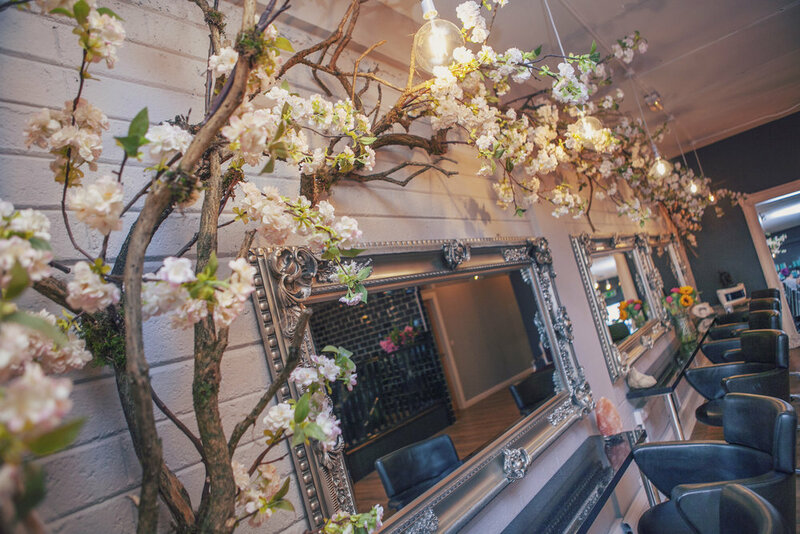 Our highly trained team of stylists strive to offer all our clients with their dream look. 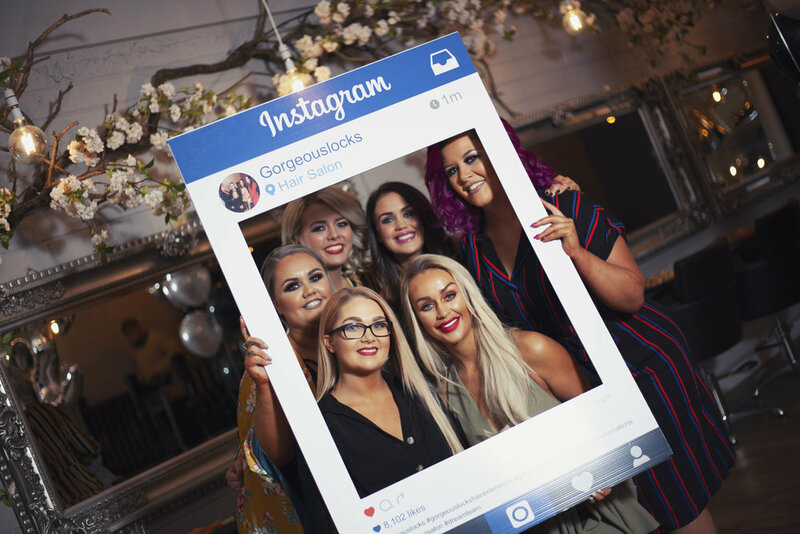 Gorgeous Locks is known for specialising in hair extensions. 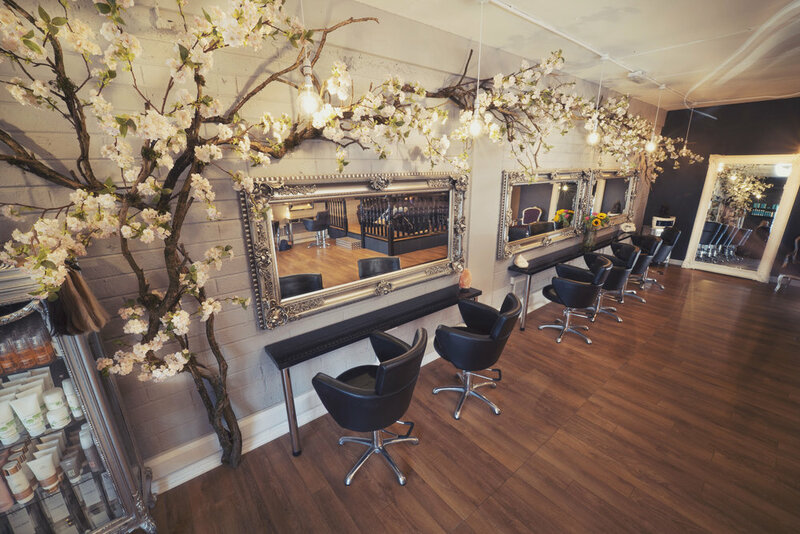 Accredited by Great lengths, Gold Fever, Ceira Lambert and BeautyWorks, the world's leading hair extension brands. 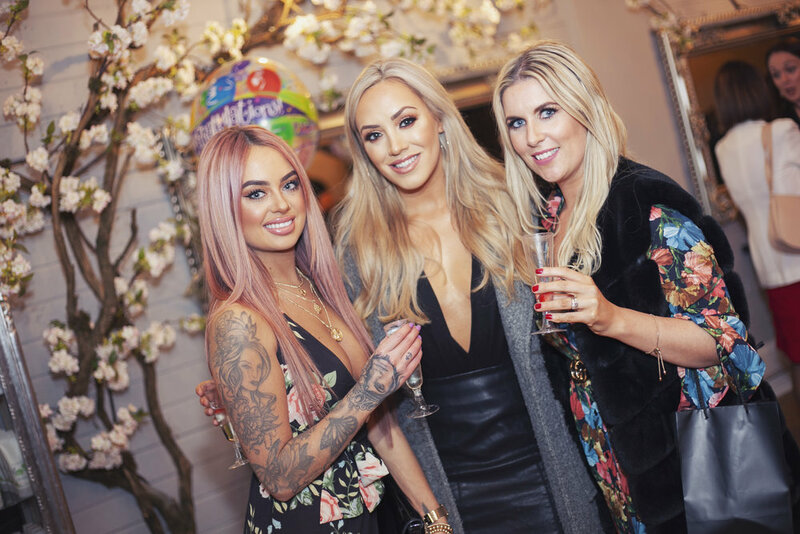 For years we have thrived to find the best hair on the market and we are delighted to have these amazing brands in Gorgeous Locks. 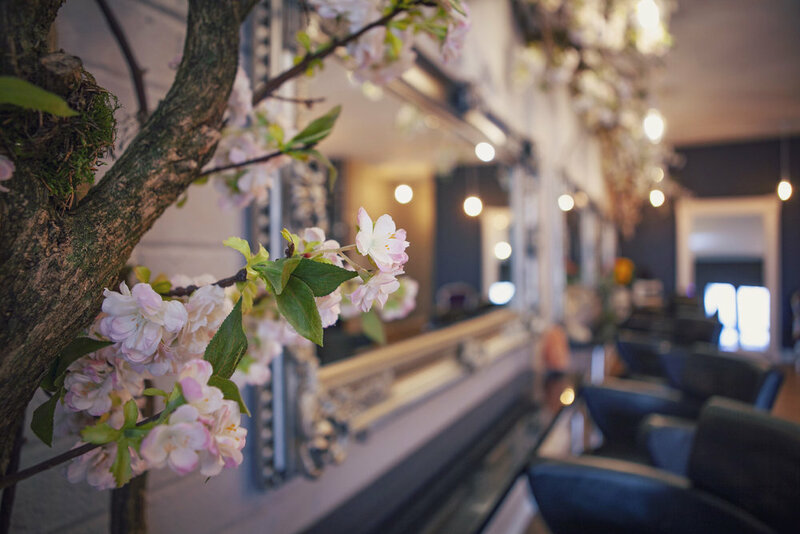 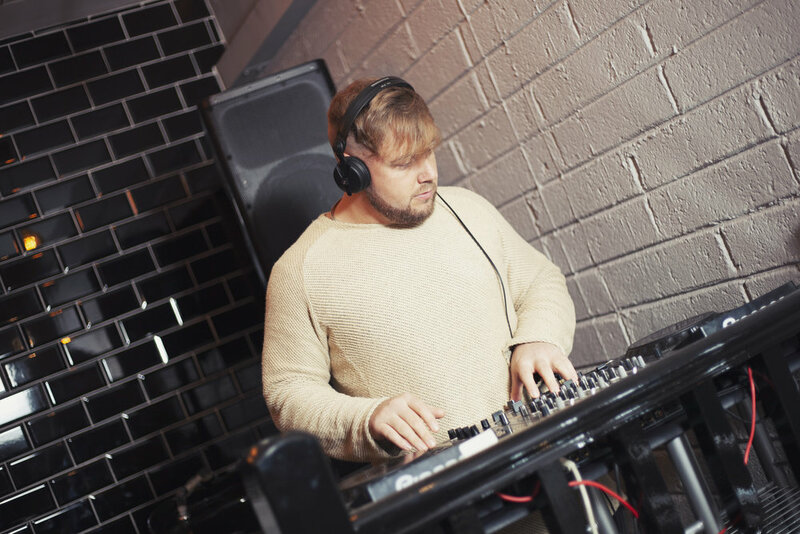 We offer a wide range of hair treatments and products from colour to extensions to retail Gorgeous Locks has everything you need from a hair salon.